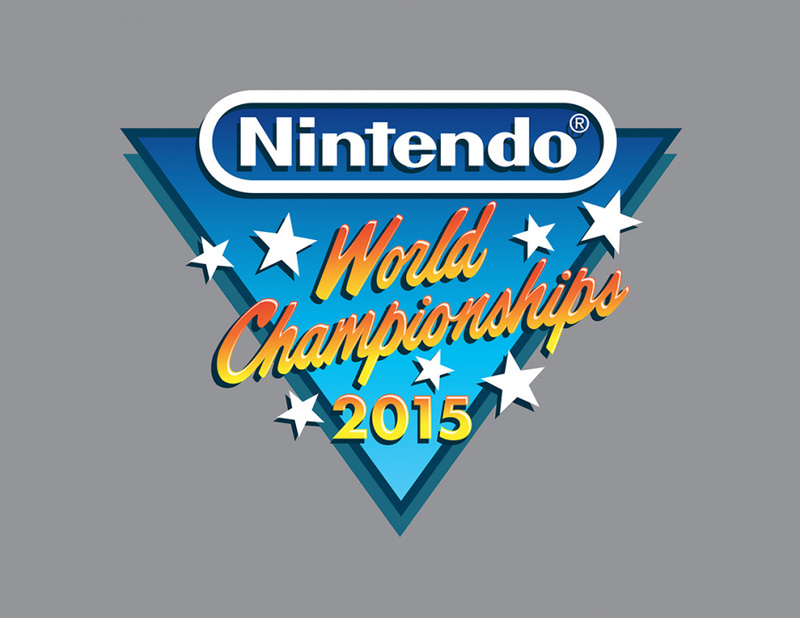 Following the past weekend's Nintendo World Championship's qualifiers, Nintendo of America has used its quirky Nintendo Direct Micro and subsequent details to flesh out the final event that's taking place in LA on 14th June. For starters, the big event will be at 3pm Pacific time on 14th June, which is 6pm Eastern / 11pm UK / midnight CET. It's also confirmed that there'll be some live broadcasts before the main show, no doubt providing extra build-up and a look at the games we can expect to be played. It seems there will be a retro flavour to the contest for the finalists, too, as it's also been confirmed that finalists should put in some practice on the original NES The Legend of Zelda. Whether it'll be NES Remix used in the final will become clear, but this at least rules out a simple repeat of the Championship Mode used in the qualifiers. We'll be live blogging and sharing the stream for this on Nintendo Life when 14th June rolls around - will you be watching? It would have been nice if the final was more of a surprise. @ikki5 We only know of one game so far, and we don't even know what you have to do in it. So it's still mostly a surprise. @Kirk Awe. And from the "It's a secret to everybody" I hoped they'd spring a small area in the new Zelda game for Wii U on them. That would have been buzz worthy. This really sounds like it's going to be from the original. 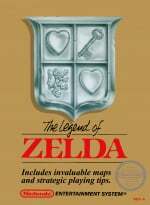 @aaronsullivan Wait; so it really is just the original Zelda game?! Maybe at the end of or before the championships, they will show a new trailer for Zelda U with its title. Aonuma could make an appearance as well. Probably not though. they never said it was the original zelda. I know we shouldn't be expecting any "super new" Nintendo games but it'd be nice to see GameCube or at least N64 titles appear. they just said it was the original zelda. via twitter. bummer. Lets hope this ties in with a massive Zelda U trailer! After all the new Zelda is inspired by the first one (in terms of freedom). Are they going to play any Wii U games?? Smash U? Mario Kart 8? I hope they mix old and new games.